We were pleased to support AHRA's work in Iraq to tackle modern slavery. 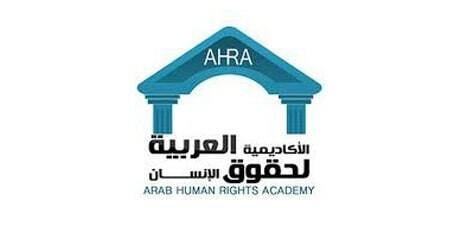 The Arab Human Rights Academy (AHRA) is the first and only organisation of its kind. 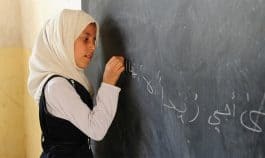 It is a non-political and not-for-profit organisation founded and run in London by the diaspora community with the purpose of defending human rights in the Arab world. The AHRA aims at promoting a non-violent and tolerant culture through research, education, literature, journalism, and activism; thus contributing to the creation of a vibrant, critical, and confident civil society that can hold both states and non-state actors accountable for human rights violations.